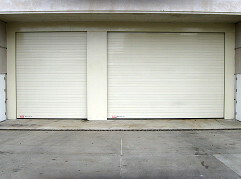 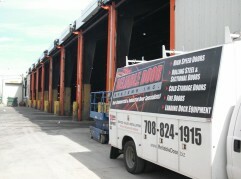 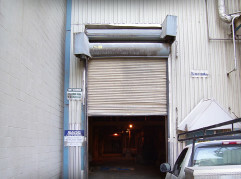 Marina Condominium - Reliable Door & Dock, Inc. 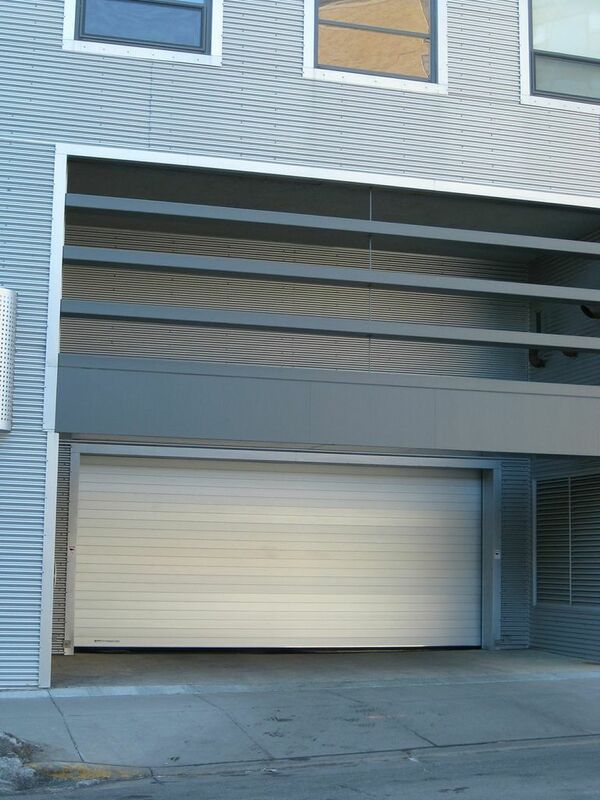 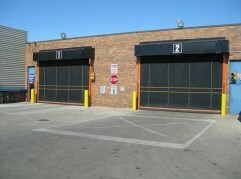 Reliable Door and Dock services, sells, and installs a full range of high speed doors, overhead and specialty doors, dock levelers, and loading dock equipment. 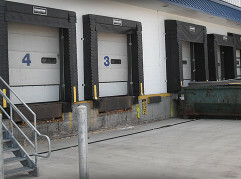 © Copyright 2019 - Reliable Door & Dock, Inc.